Can Different Colors Be Mixed? At a certain point, you might feel that the dip powder color from the dip powder system that you chose does not attract you as much as you thought. Also, you might have applied all the colors in your dip powder brand and you now need a change. You are not limited to the nature and number of shades that you come up with by mixing different powders. You can mix different colored powders from the same system or even from different systems. This brings about unique colors that cannot be found in any system. Through this, you would be adding to the number of color shades existing in dip powder colors. Which Dip Powder Colors Are The Best? The extent to which a specific color attracts you is determined by an individual. Each of us gets attracted to a specific color in a specific way. Therefore, there are no colors that can be termed as the best for the user. Each person chooses the intended color and the one that attracts them the most. This would also be the reason as to why a person would mix powders of different colors to come up with a unique shade that only attract this person. As time goes by, the manufacturers of the dip powder systems are also introducing more colors and shades into the market depending on the customers’ preferences and the possibilities that come into light. This aims at having the greatest variety of colors and shades that can capture the attention of as many people as possible. Due to competition, the quality of the dip powders produced seems to be almost the same hence manufacturers are using color variety as a competitive advantage. The one with the greatest number of color shades attracts more customers than the one will fewer colors shades. 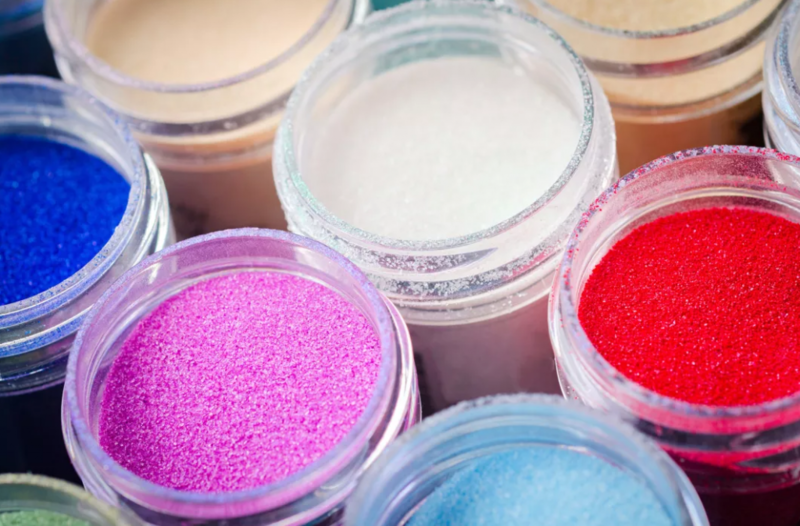 It would be impossible for anyone to establish the number of colors and color shades that exist in all the dip powder systems. If we add the possible color shades that the combination of different colors and shades can bring, we are left with limitless possibilities. It is acceptable to mix different colored dip powders from the same system or different systems in order to create a unique shade. However, we cannot be specific on the best colors for the users since different colors tend to attract different people in different ways.